The Sacramento Kings could be calling Anaheim, CA home if its owners have their ways. 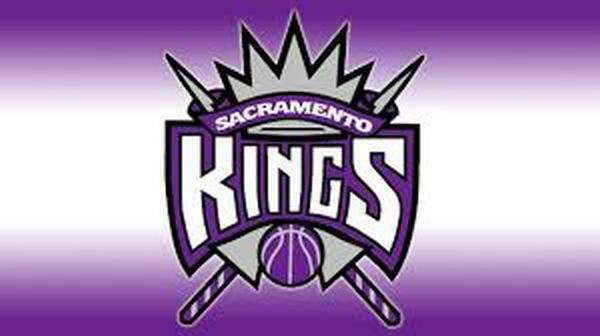 One law firm and one lawyer in particular are now heading up a committee to convince those owners, Joe and Gavin Maloof, billionaire brothers, to keep the Kings at their Sacramento home. Jeffrey Dorso, the current chair of the land use and environmental law department at Diepenbrock Harrison, said, ''I grew up in this area...people think Sacramento is a small town, but as a media market, we're actually the 20th largest in the country''. Dorso is banking on that marketability. NBA Commissioner David Stern said the league has until May 2nd to file the necessary paperwork.